There was some uncertainty whether Apple will release three iPhone 7 models - regular iPhone 7, a bigger Plus and the iPhone Pro with dual-cameras. Well, we may only be getting two models, regardless of whether the big one is called Plus or Pro. The two models are allegedly codenamed Sonora and Dos Palos, two towns in California that are nowhere near each other (or Cupertino). If you believe in conspiracy theories, "Dos Palos" is Spanish for "two sticks." What does that say about iPhone Pros dual cameras? I kid, I kid. Codenames were probably chosen at random and say nothing about the devices. 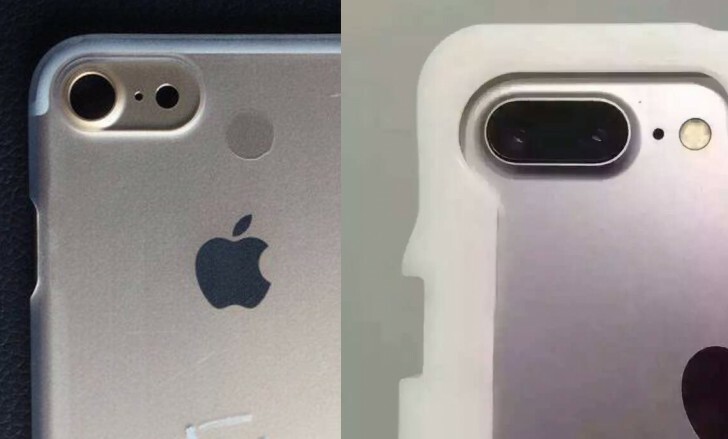 Here are photos of both the iPhone 7 and the iPhone 7 Pro. Where are those delusional Apple fans who claimed that this is a fake design?